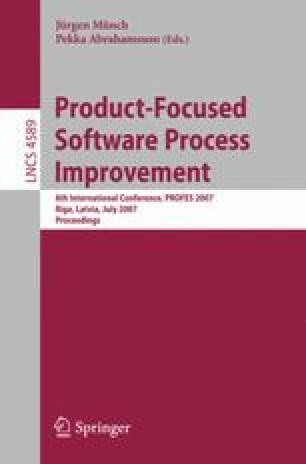 The cost of a Software Product Line (SPL) development project sometimes exceeds the initially planned cost, because of requirements volatility and poor quality. In this paper, we propose a cost overrun simulation model for time-boxed SPL development. The model is an enhancement of a previous model, specifically now including: consideration of requirements volatility, consideration of unplanned work for defect correction during product projects, and nominal project cost overrun estimation. The model has been validated through stochastic simulations with fictional SPL project data, by comparing generated unplanned work effort to actual change effort, and by sensitivity analysis. The result shows that the proposed model has reasonable validity to estimate nominal project cost overruns and its variability. Analysis indicates that poor management of requirements and quality will almost double estimation error, for the studied simulation settings.